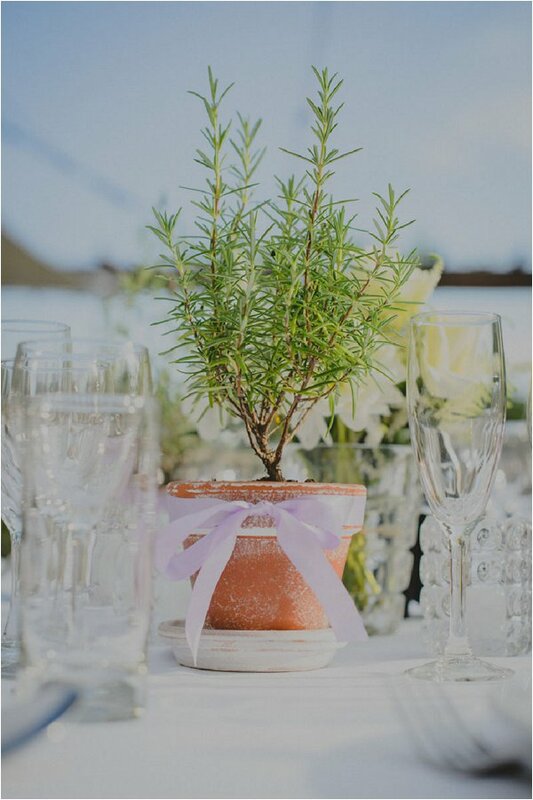 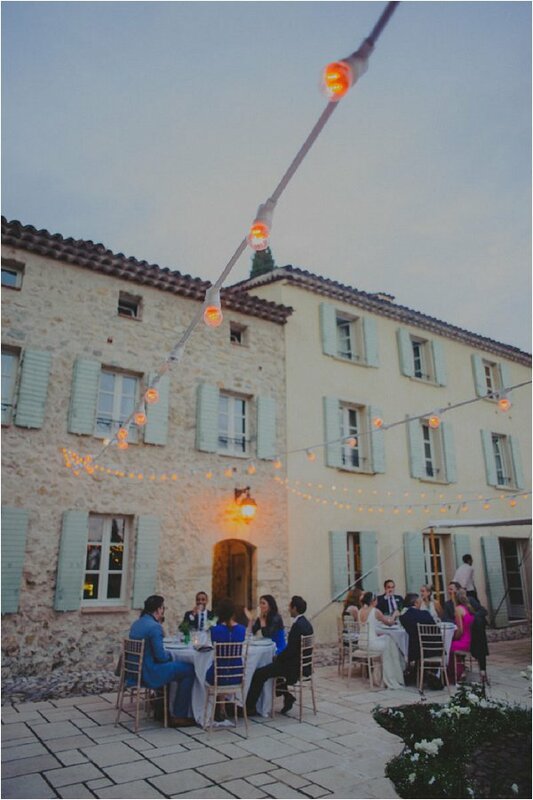 We are starting the week by taking a little break from all the festive celebrations, and heading down to the Riviera for a chic countryside wedding in Provence, planned by Elegance in France. 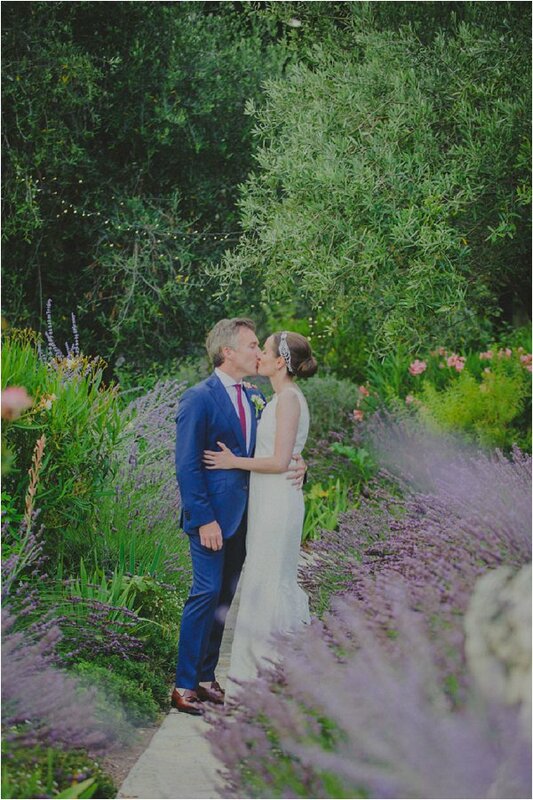 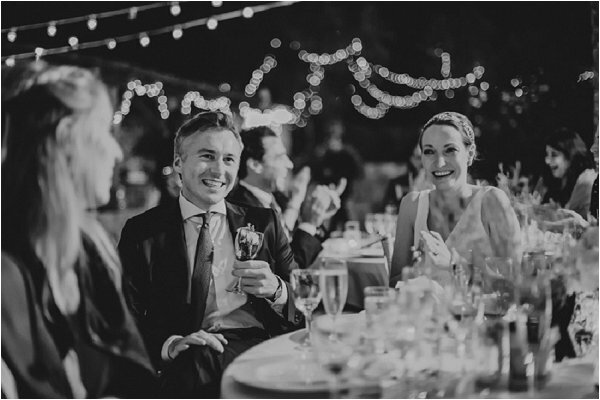 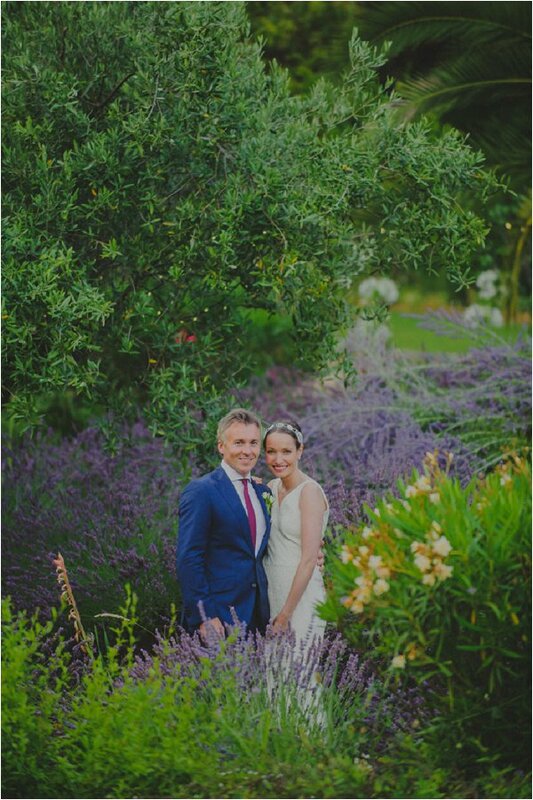 Our couple Erin and Damian from New York, chose to celebrate their wedding day in the beautiful Grasse area of Provence at the beautiful Bastide St Mathieu. 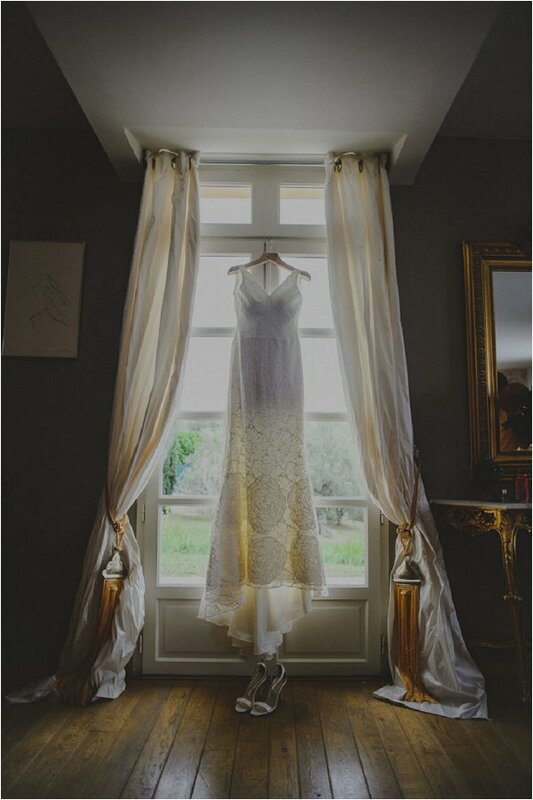 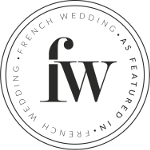 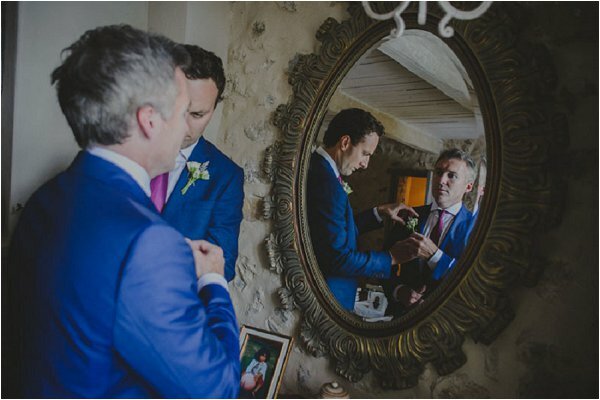 Dress is a chic Vera Wang wedding dress, Erin married her beau amongst the beautiful Provencal countryside, and even the threat of rain couldn’t spoil their big day. 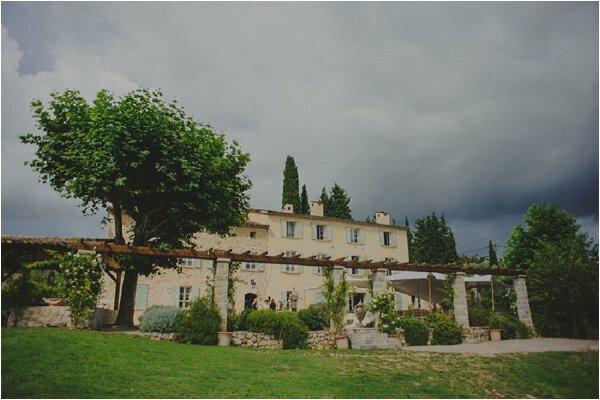 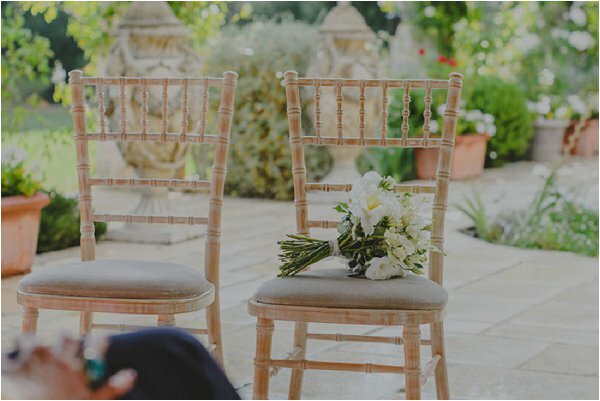 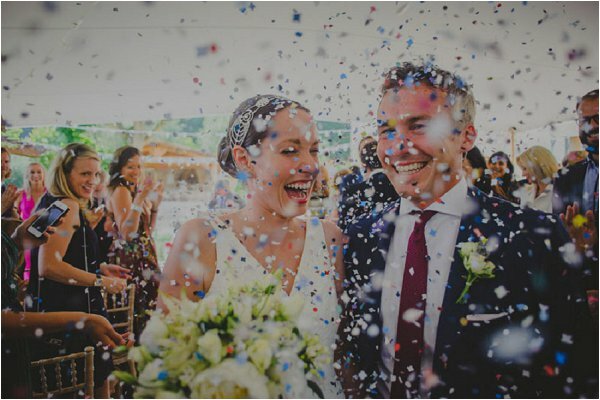 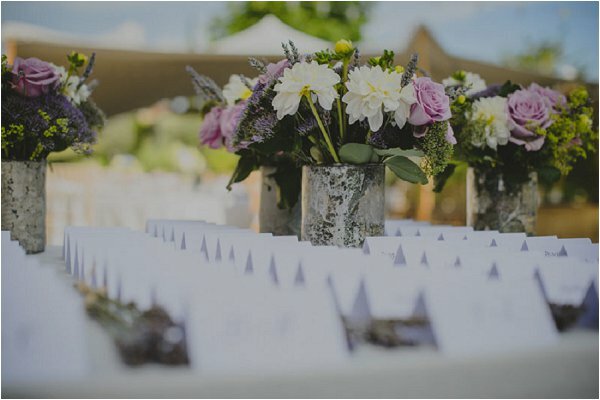 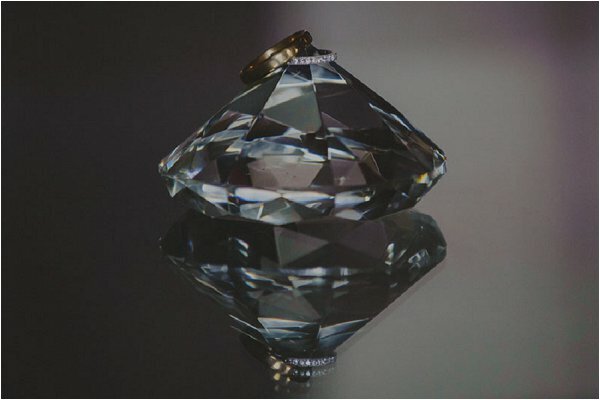 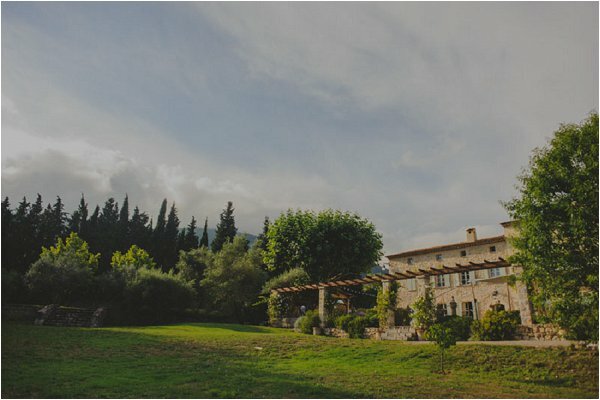 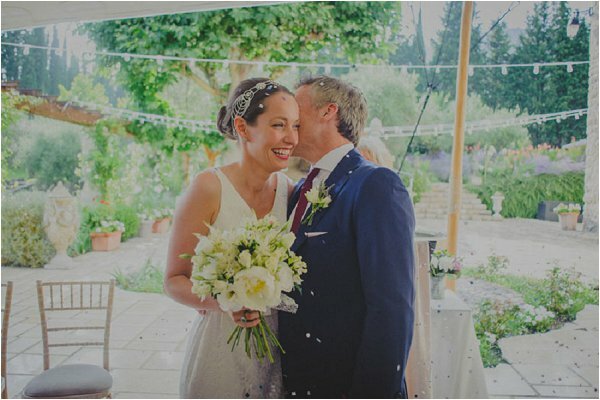 Wedding Planner Sandrine from Elegance in France takes us through their love story: “Erin and Damian arrived in Grasse, the week before and their big day was planned for the following Saturday. 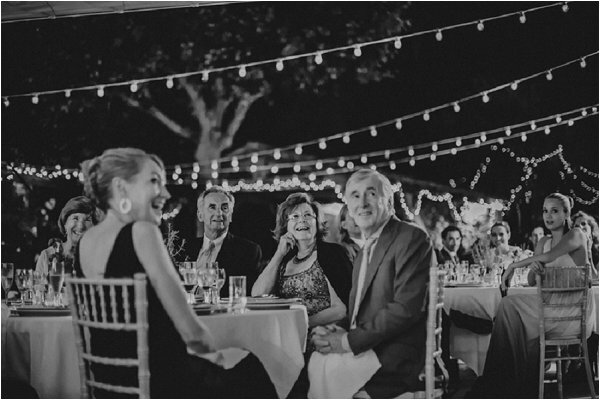 They had plenty of time to enjoy the beauty of the French Riviera with their friends and family. 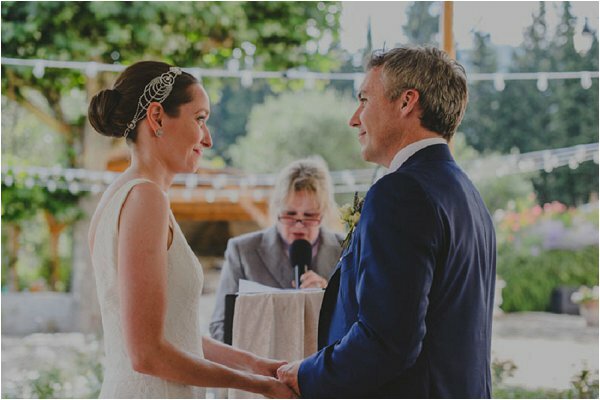 On the wedding day itself, Erin got up pretty early and the talented Leslie started to do Erin’s hair. . 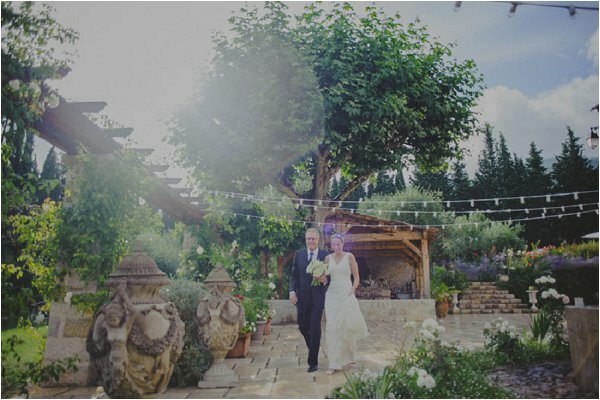 Originally, we had planned on having the ceremony in the garden, in front of the olive groove. 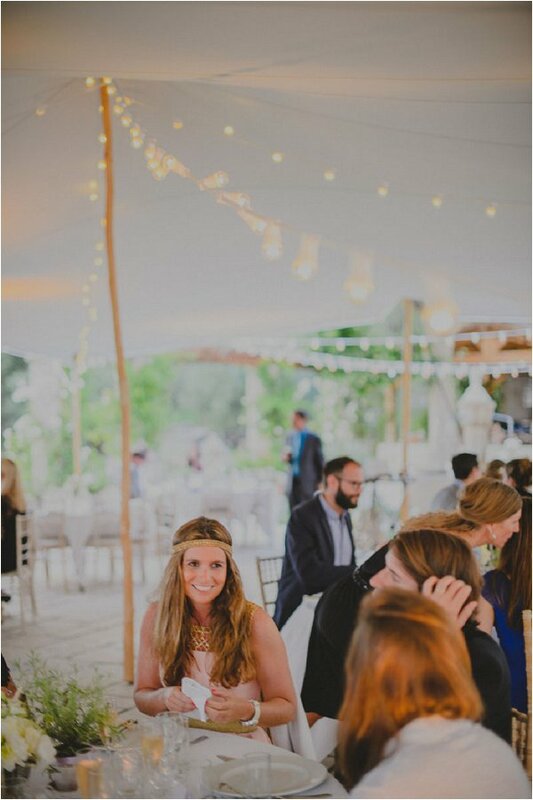 But the weather had been predicted to rain at 5 pm and we had been trying to decide whether to move everything indoors or not . 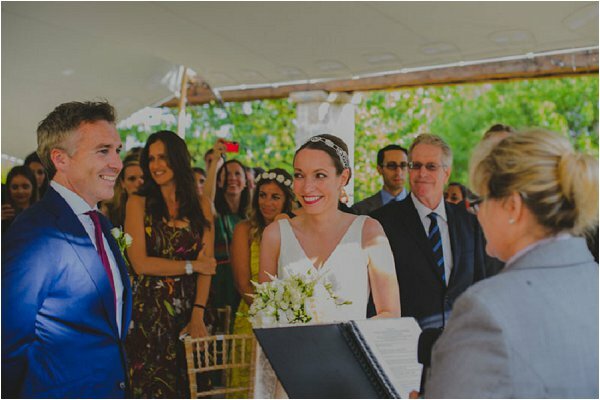 15 minutes before the ceremony it started to rain and we decided to move the ceremony under the tent instead of the garden. 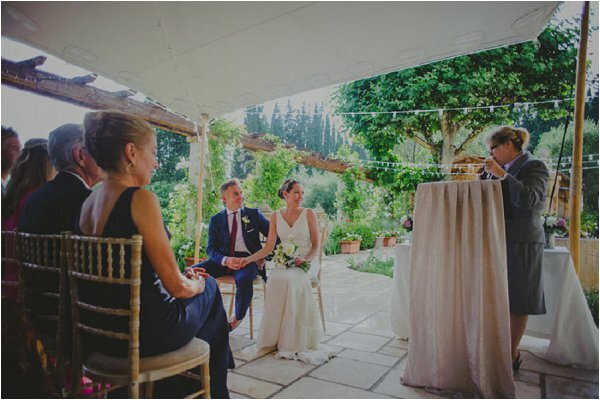 At the end of the ceremony, the sun came back. 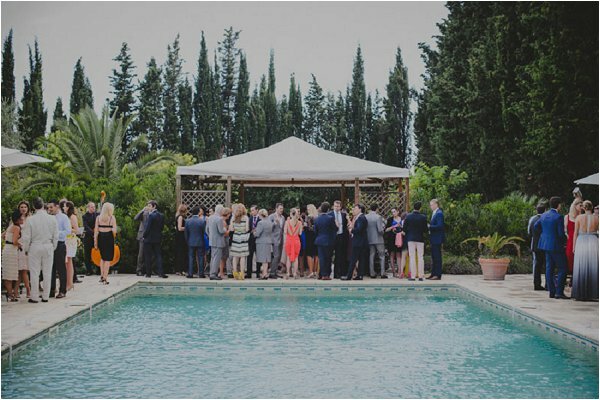 The guests walked to the pool , and enjoy a glass of champagne and some canapés made by Lori Mazziottat Gardet. 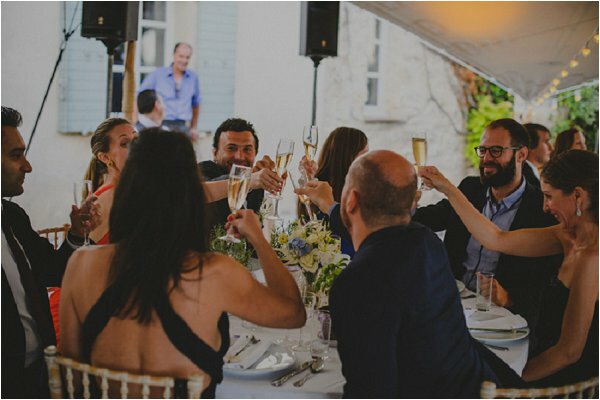 After the cocktail reception, everyone went to the terrace for the dinner. 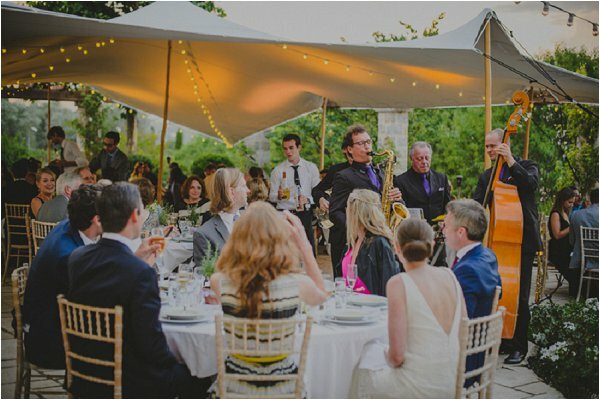 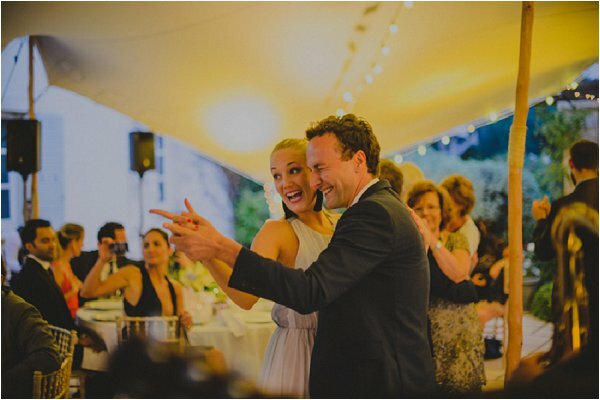 A band played jazz-swing music while people were dining and they danced between 2 courses. 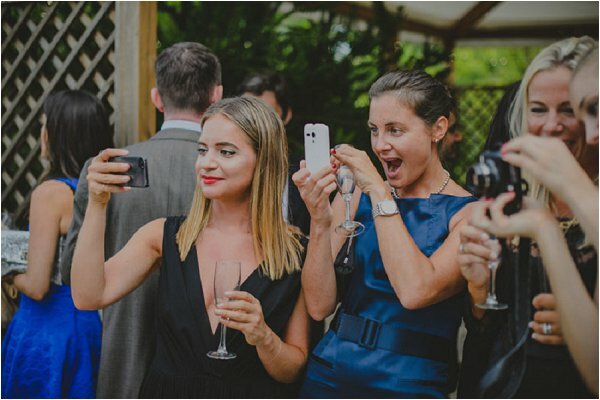 It was great fun and really got the party started.